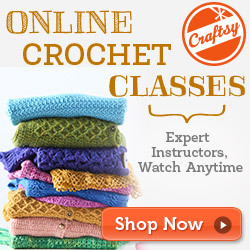 Craftsy - Sells all types of patterns and tutorials including knitting, sewing, crochet and cake decorating. Ravelry - Sells knitting and crochet patterns. Etsy - Sells any type of craft pattern or tutorial. Etsy recently started handling the downloads of the PDF files and now also includes the ability to sell video tutorials. Shop Locket - If you have your own website or blog, you can sign up with Shop Locket to sell just about anything! This includes physical items and digital files. I personally sell all of Poochie Baby's patterns using all four of these services. Once the pattern is written, formatted and styled correctly, it is uploaded to the site. Each store handles the sale and provides the buyer with a download link or page. This means, once I put a pattern on the site, I don't have to worry about sending out each pattern as it is sold. PayPal - Every seller does have to have a PayPal account. This is how you get paid. It is very easy to set up an account and many people can also get a debit card that is linked to the account. Most of my business expenses are handled through this account, which makes things easier at tax time. PayPal also gives you the ability to sign up for PayPal Here. This service allows your buyers to pay in person when you swipe their credit card..... I love PayPal! 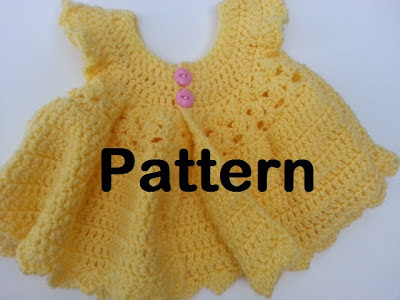 PDF Files - All online patterns are currently in PDF format. 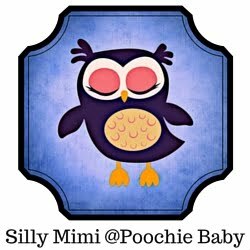 Poochie Baby can assist you with styling/formatting your patterns and generating PDF files. The service is a flat fee of $25 per pattern. If you are interested in this service, send me an email: mypoochiebaby@gmail.com. A payment invoice will be sent to you through PayPal and you will get instructions on how to send me your basic pattern file. It generally takes a couple of days, depending on my current workload, for me to fix the pattern and send out the finished PDF file. I will also send you information on where to sell you patterns online. For more information about Poochie Baby's PDF service, visit this page. Selling online may seem very confusing.... but it really is simple once you get the hang of it. It is a great way to make some residual income. Once the pattern is finished and placed online for sale, the online stores do the rest of the work for you! You just can't beat that! Please contact me, Poochie Baby, if you have questions about the pattern formatting service. If you need help with the pattern above and beyond formatting and basic typo corrections, I will work with you for an additional fee. Just ask!